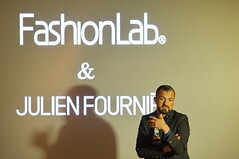 FashionLab has been launched in the UK a few days ago during a media briefing. 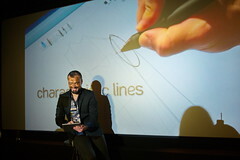 The press conference occurred on April 26 in London. Jerome Bergeret, director of the FashionLab, was leading the event and had the honor to invite one of our ambassador, the French designer Julien Fournié. This media event generated a lot of interested in the press. 18 journalists attended this media launch, from the Fashion area (Just Sytle, Which PLM for example), to the general trade press (BBC news.com, Associated Press, etc.). So far, 7 articles have been published, in Which PLM, Watch Pro, World Textile Intelligence, Associated Press, 3D Focus, On windows, FLICKR. 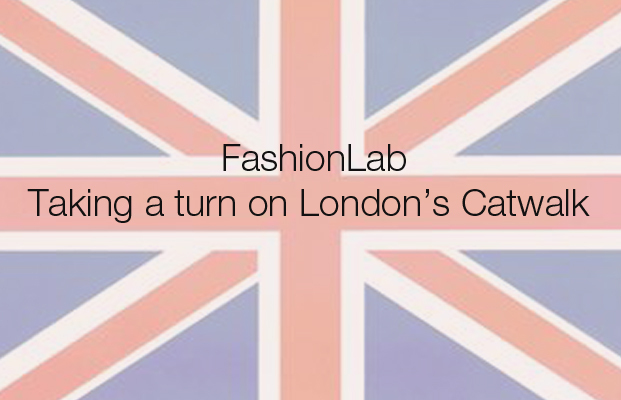 Share the post "FashionLab now launched in the UK"
simply by using up the infusion of a fruit referred to as Garcinia Cambogia.